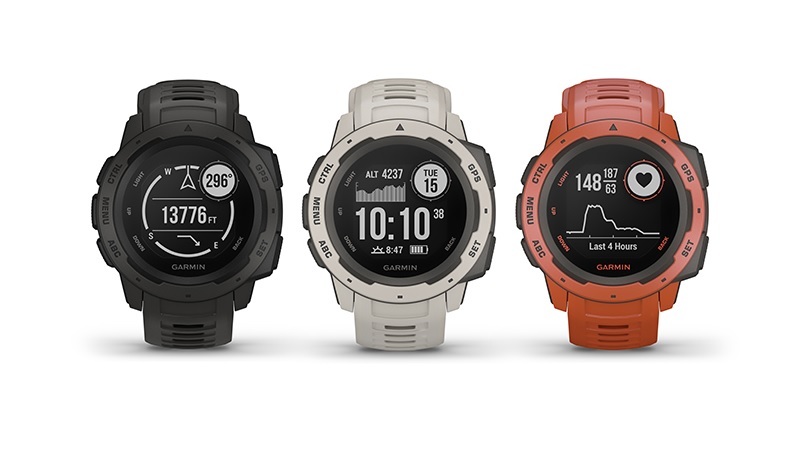 Garmin has released its latest GPS watch in the form of Instinct, an apparently military-standard device that’s “built to withstand the toughest environments”. “This rugged, reliable outdoor GPS watch is built to the US military standard 810G for thermal, shock and water resistance (rated to 100 meters),” says the company on its website. If you’re wondering, military standard 810G is a series of military-level shock tests used in the US, meaning Instinct has been put through the most. The watch seems to be a GPS, training device and smartwatch all in one with the ability to monitor your vitals, help you exercise and even pair with your smartphone via Bluetooth. 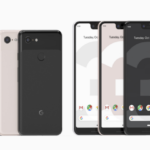 Its text and call abilities however, are an Android-only feature. It also goes beyond the American GPS, using both Russian and European satellite positioning technologies GLONASS and Galileo as well. According to the company, this makes the devices tracking abilities more accurate in “challenging” environments. The watch is currently on sale for US$300, but there’s no word on South African availability.